Isabel Carta plays an integral role in PCE’s investment banking practice. Isabel’s areas of focus include buy-side, sell-side mergers and acquisitions, as well as ESOPs, recapitalizations, and general corporate advisory. Through comprehensive research and analysis, Isabel provides clients with insightful strategies, creative solutions and professional guidance. Prior to joining PCE, Isabel gained international transaction experience from one of the leading M&A advisory firms located in Düsseldorf, Germany. Isabel was involved with and responsible for performing market research, financial analysis and preparing presentation proposals for numerous successfully completed transactions. 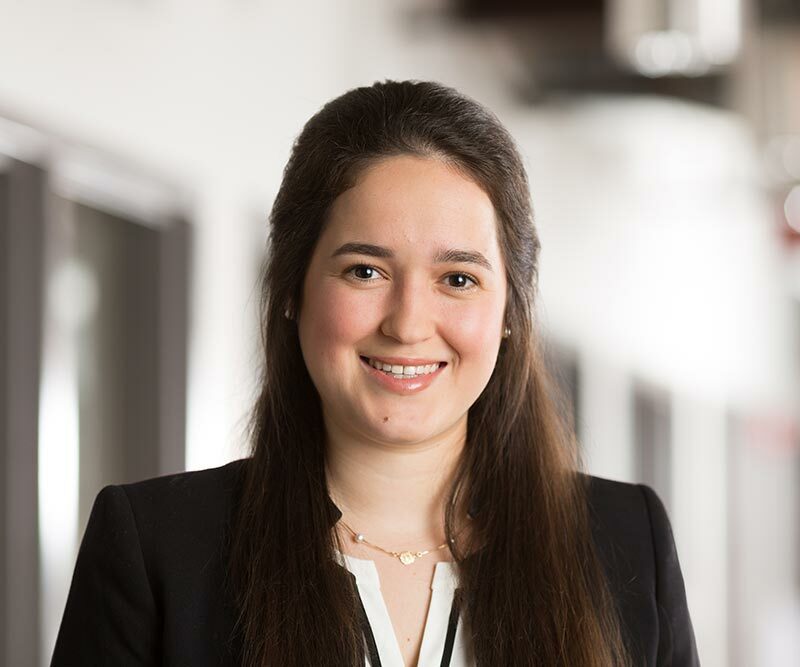 Working as a brokerage associate with a nationally recognized global investment management firm, Isabel gained additional experience trading a broad range of investment choices, including stock, mutual funds, and precious metals.